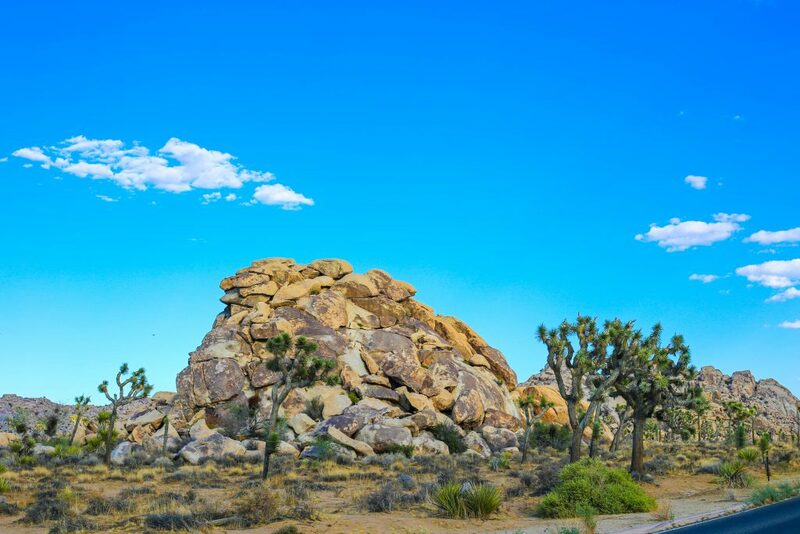 J- Tree is about 2-3 hours east of Los Angeles, next to Palm Springs. 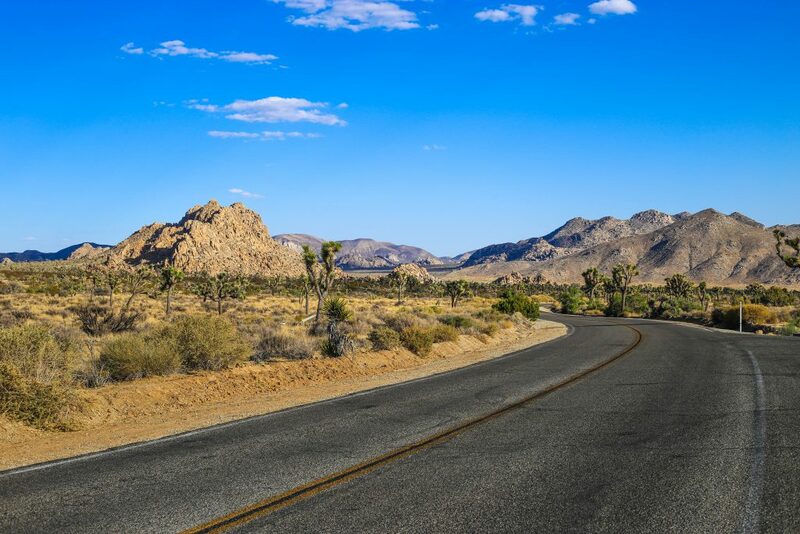 It has been a National Park since 1994 and is named for the cactus called Joshua Tree (Yucca brevifolia). 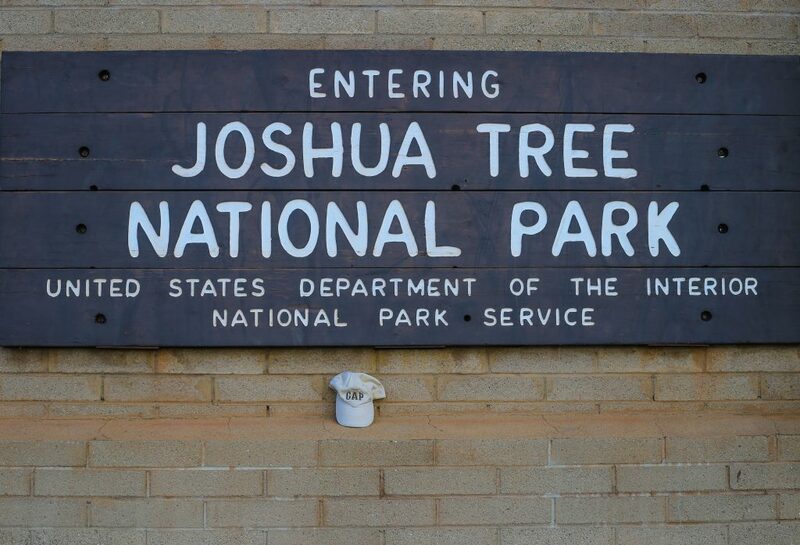 For every National Park visited, I photographed the entrance sign with my brother Dang’s favorite hat. We spent the afternoon in the park, avoiding the blazing hot midday summer sun which can reach over 100 degrees F on an average day. 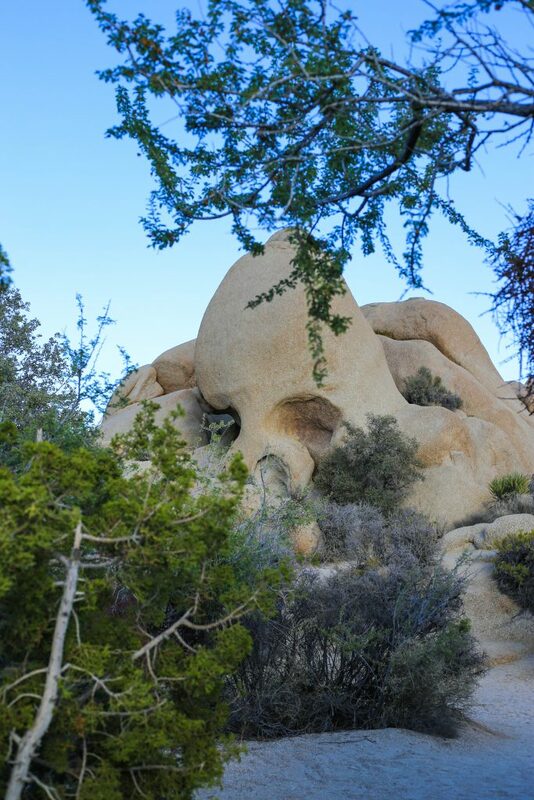 Isn’t the Joshua Tree so whimsical? 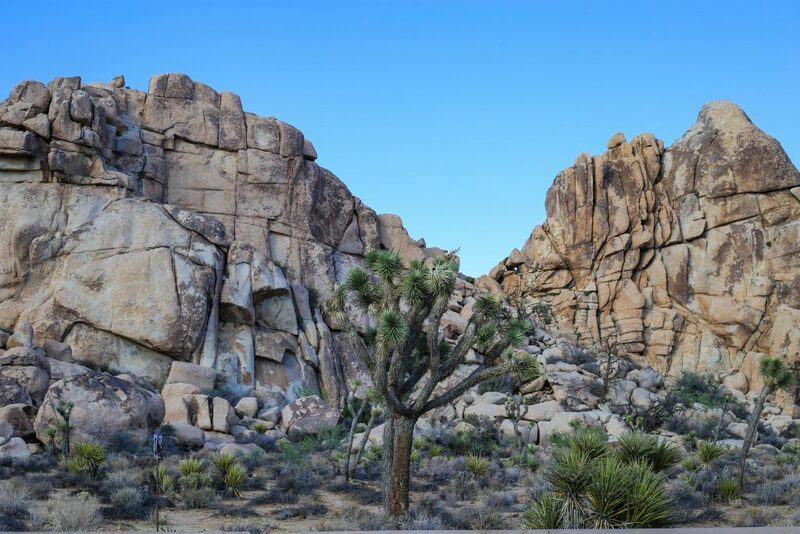 The name “Joshua Tree” has a cool origin story. 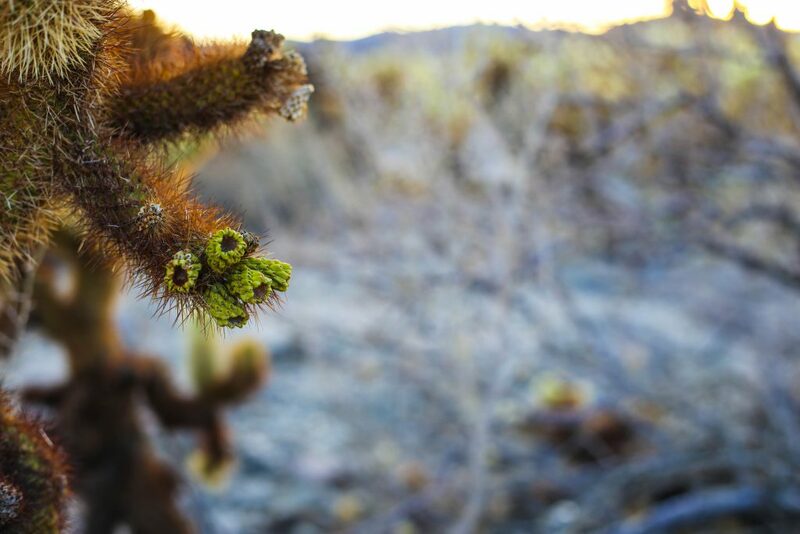 Early Mormon settlers in the area were reminded of a biblical story of Joshua, and how he would lift his hands in prayer, resembling the shape of the unique cactus. 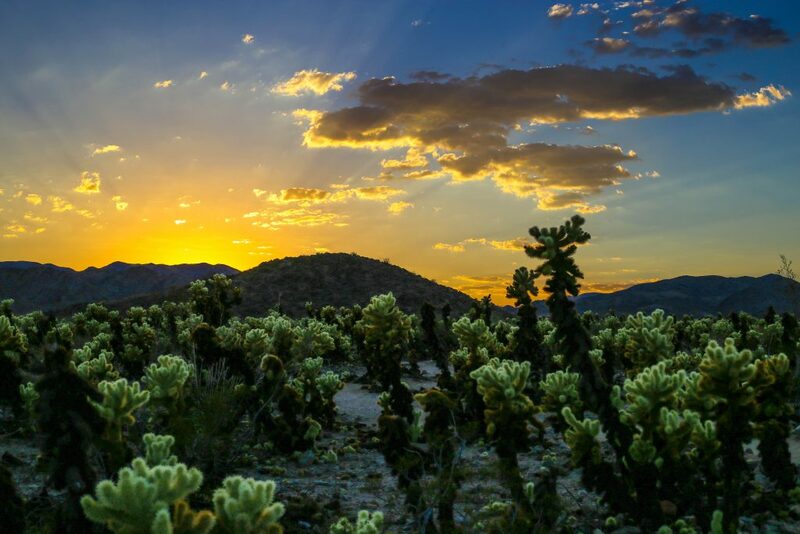 They saw this plant as a spiritual welcoming sign to the “Promised Land”. 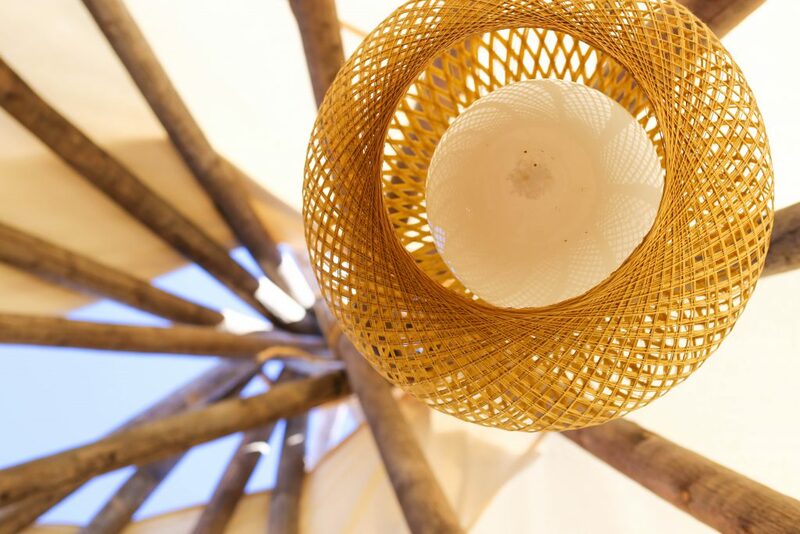 The name stuck, even though the “tree” is actually not a tree, but a member of the Agave family. 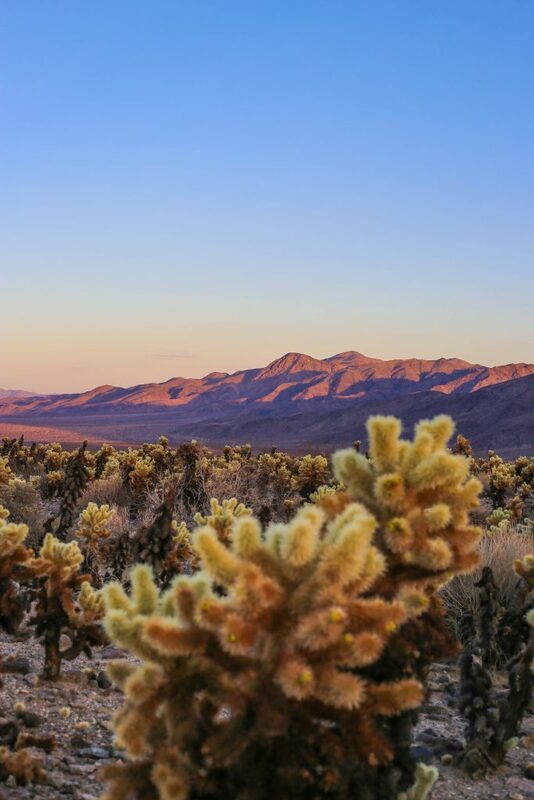 If you see the Joshua Tree, you can be pretty sure you’re in the Mojave Desert. 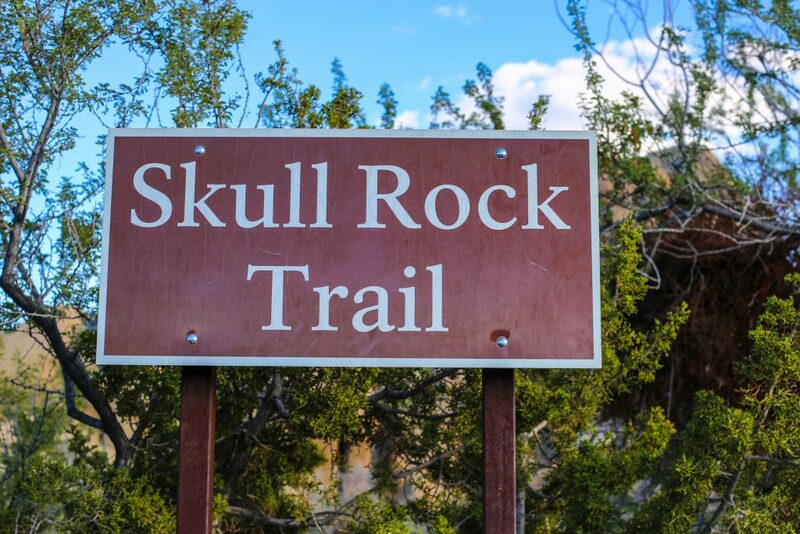 Skull Rock is right off the main road, with easy parking and access to the main attraction. 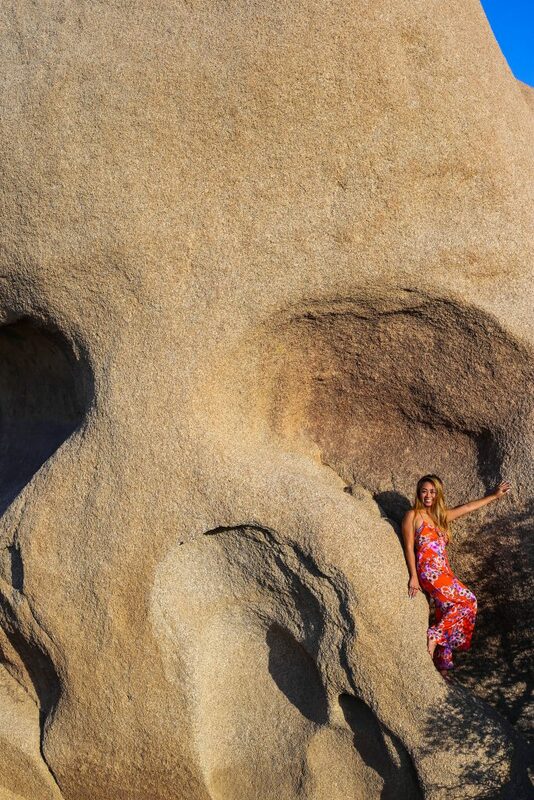 The giant rock resembles an actual human skull, from years of rain accumulating in depressions, slowly eroding the rock into deep “eye sockets” and a “nasal cavity”. There is a 1.7 mile trail, but we did not walk due to the hot weather. I imagine this would be a nice trek in the Autumn or early Spring. 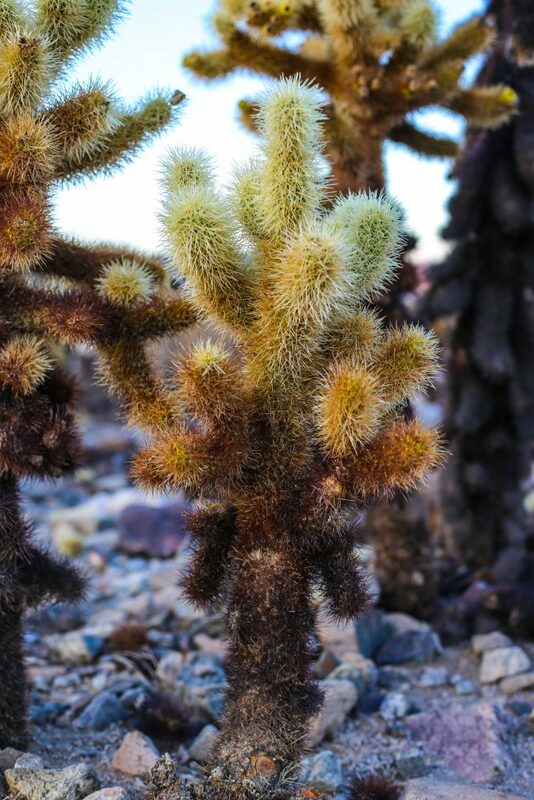 The Cholla Cactus is also known as the “Teddy Bear Cactus” because it just looks so cute and cuddly! It’s also nicknamed the “Jumping Cactus” because surprisingly, the spines jump out at you if you just even slightly brush by. 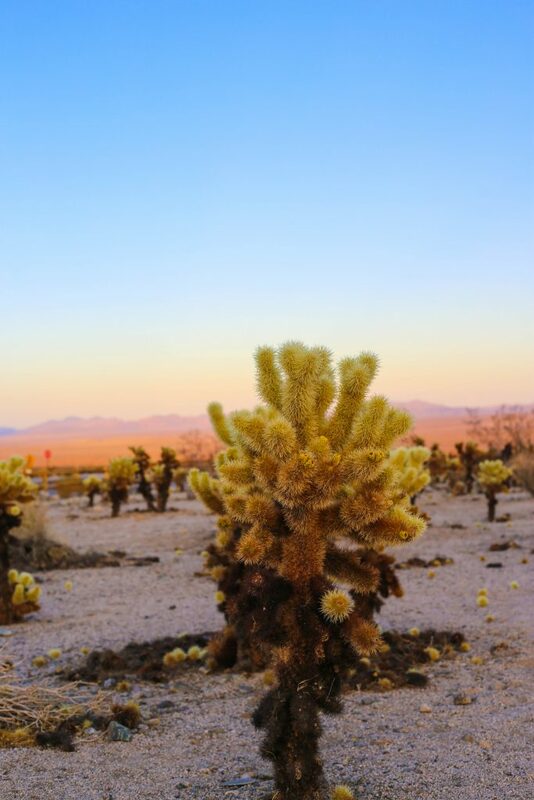 The spikes stick tenaciously to whatever touches and that ball will easily detach from the rest of the cactus (good for pollenation, bad for tourists). 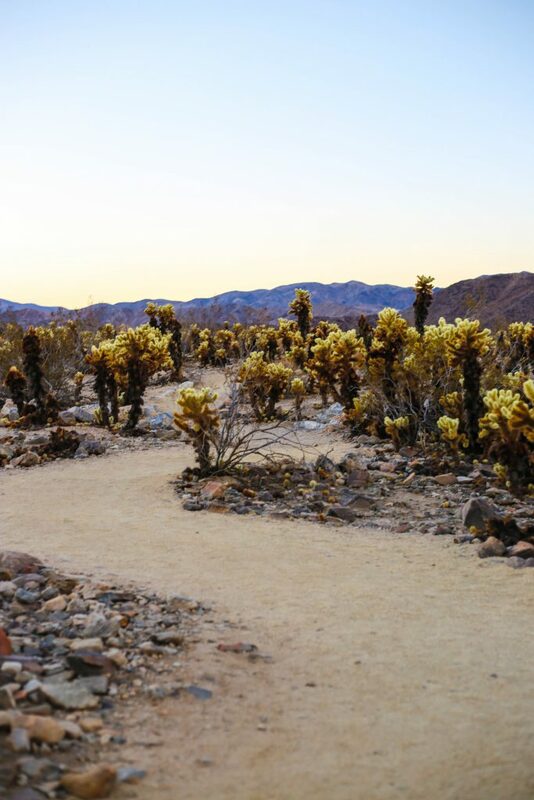 This 0.25 mile nature trail is a one-of-a-kind place. 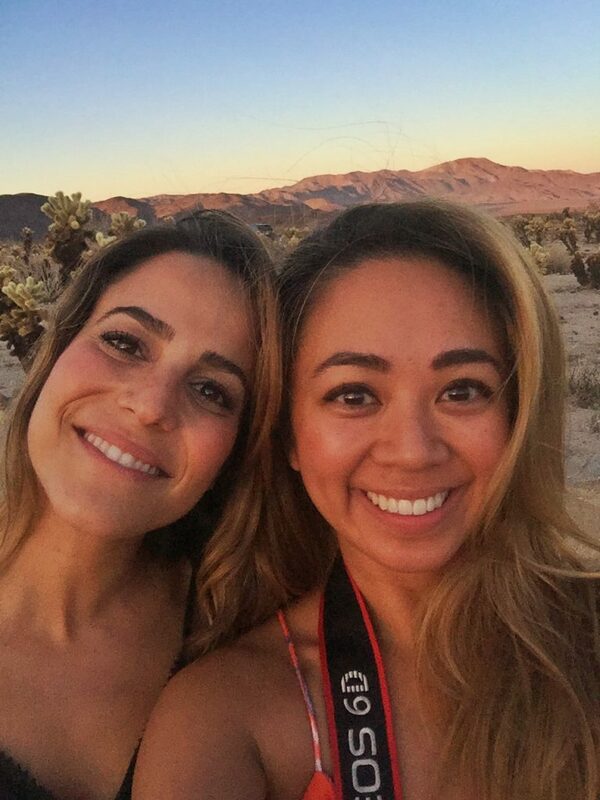 Visiting for sunset was one of the most beautiful experiences, as the mountains glow purple and the sky just simply radiates. 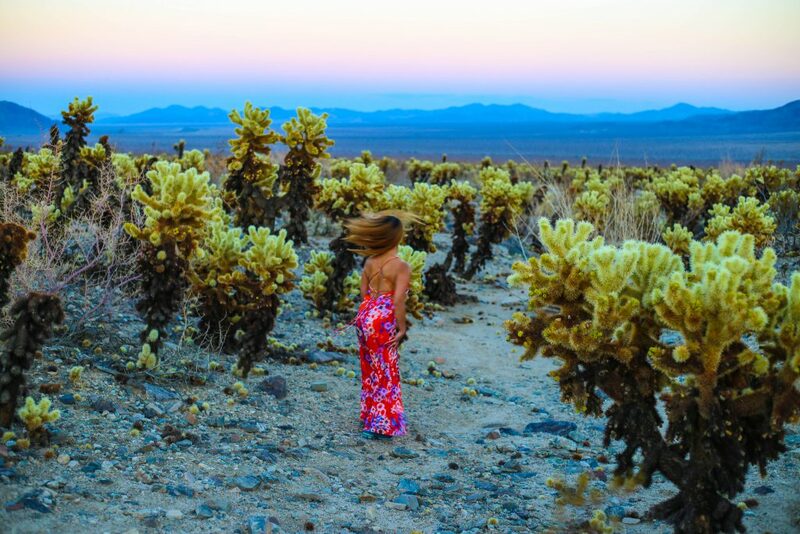 Stay on the trail, but if you do decide to dance among the cacti, be careful! 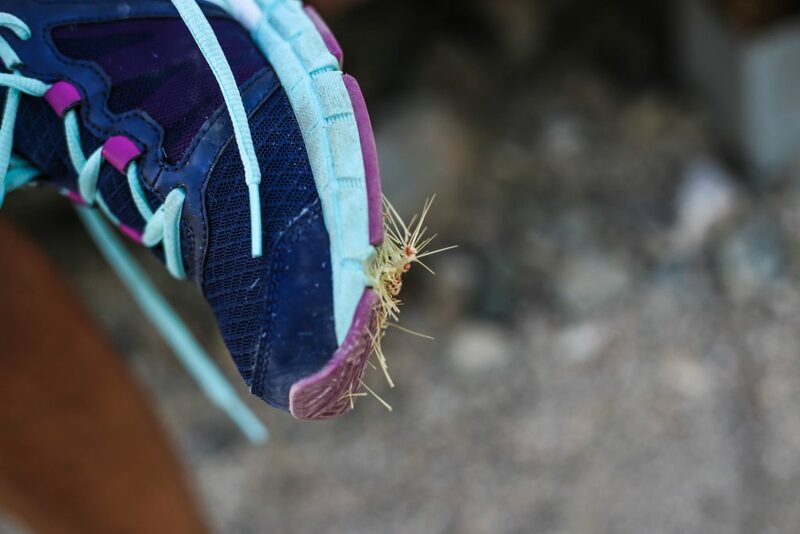 The spikes go through rubber soles of sneakers. I hear it’s painful! 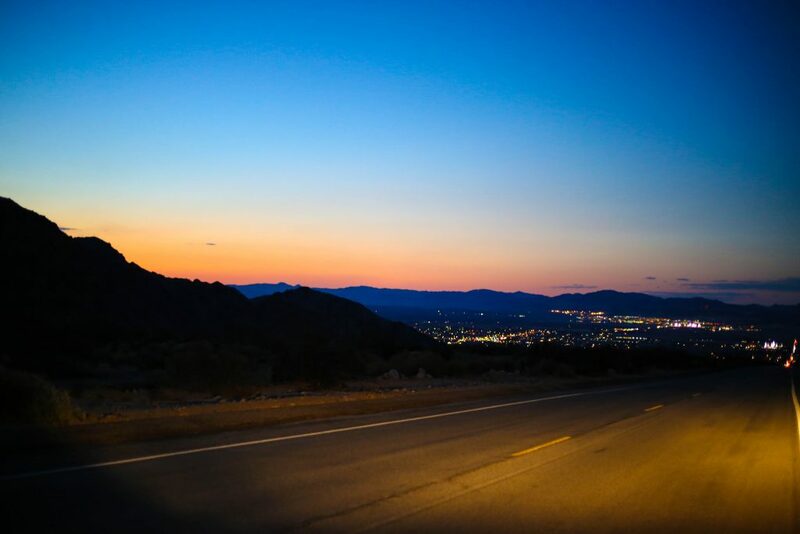 When driving to the garden, at the last STOP sign before turning off the main road, be sure to turn OFF your car’s air-conditioning and close all your car vents. 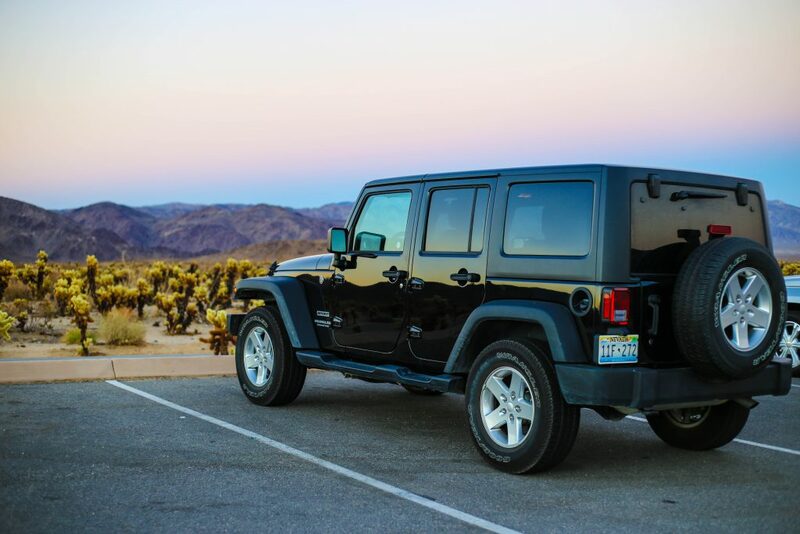 Park your car away from other cars and don’t bring any food or water onto the trail. There are SO many bees, and avoiding all types of water or condensation will keep them away. I didn’t sweat much on the trail, but when I got back to my car, there was a bee inside my shirt. Didn’t sting me though! Good luck! 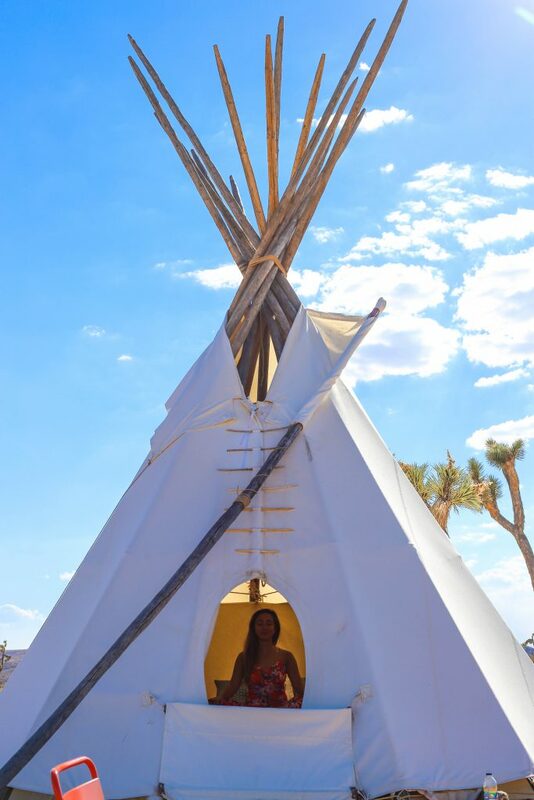 Glamping is one of my most favorite things to do. 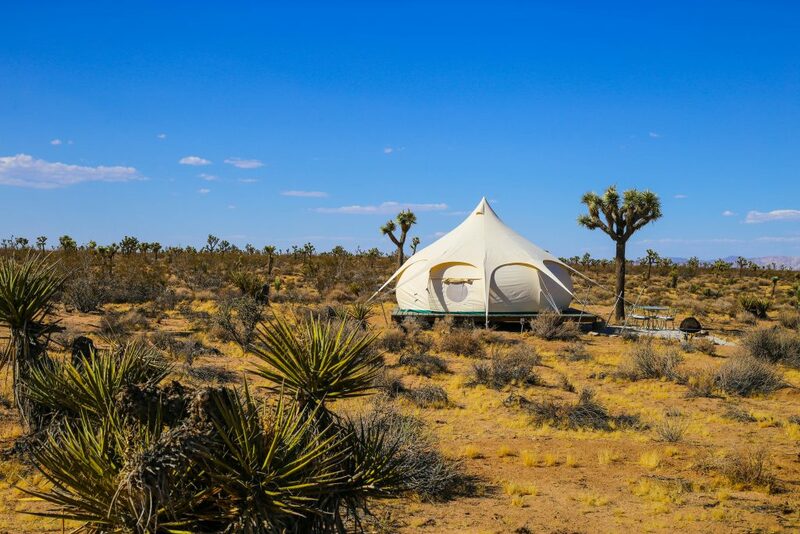 Glamping= glamorous camping. 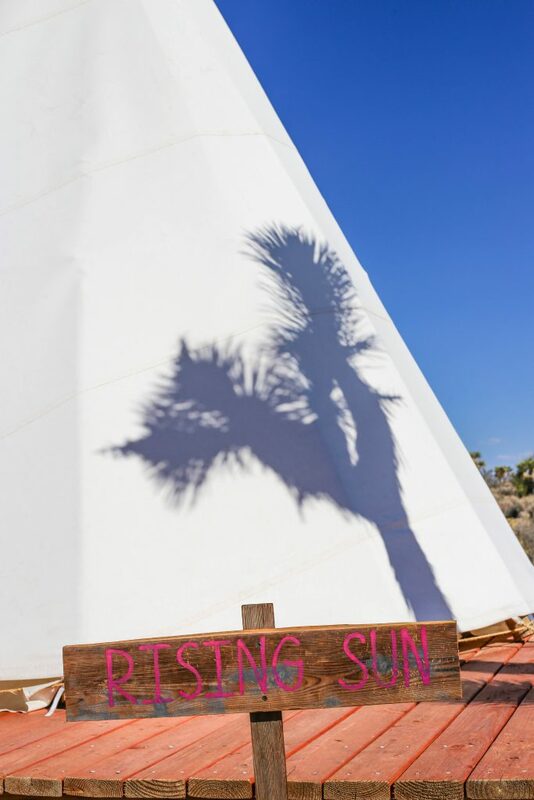 I booked the Rising Sun Tipi on Airbnb, at the Lazy Sky Boutique Retreat in Yucca Valley. 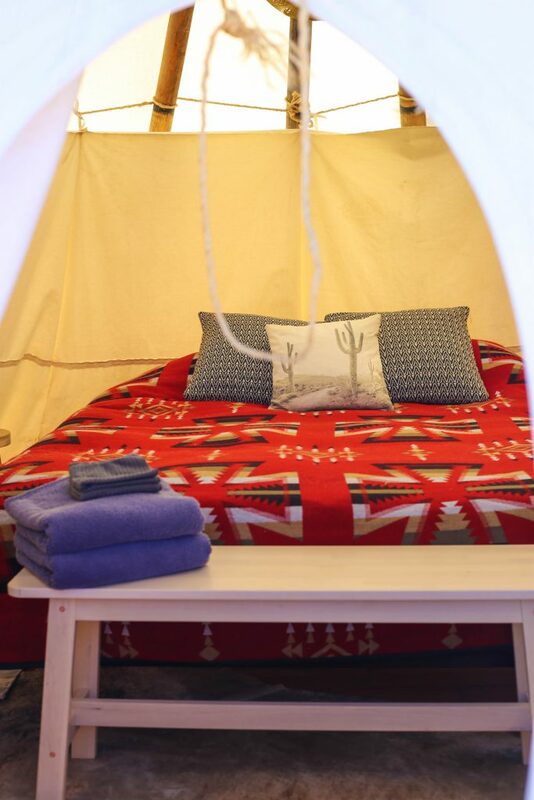 Our tipi was equipped with a real mattress, fan, electrical lighting and a separate shower bathroom. We saw SEVEN shooting stars that night, and is one of the best places for stargazing. We heard a coyote or two in the night, but never saw one. I would stay here again in a heartbeat. One of the best nights ever, thank you for joining in the adventure Geo! 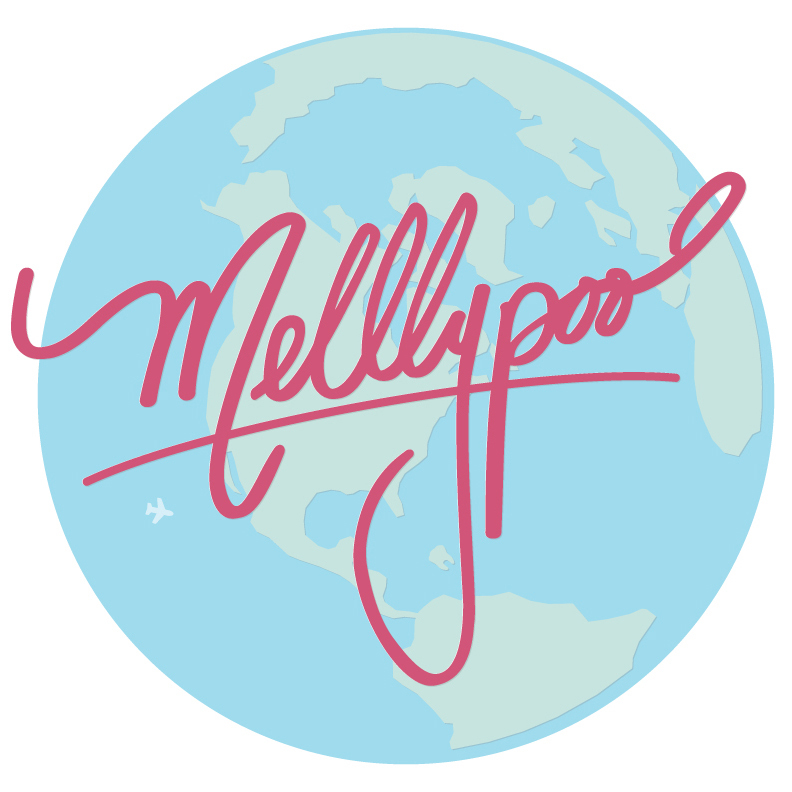 All photos taken by Melllypoo via Canon 6D and iPhone 6. It’s beautiful! 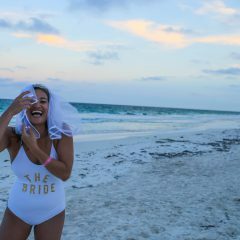 Looks like it was a great trip! I have been there and it’s beautiful ! 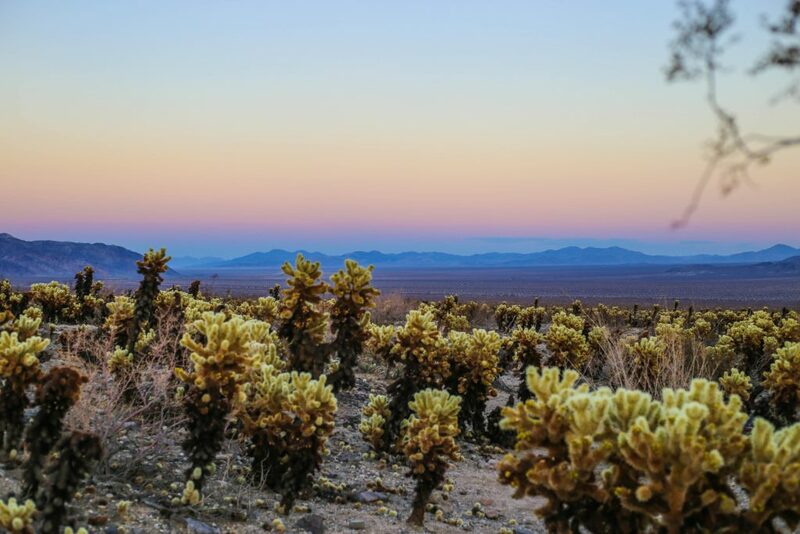 I was very wary of the jumping cholla! I’ve seen pictures of this park before, and we want to make it out there sometime. But I am also terrified of bees, so thank you for the heads up on that!! 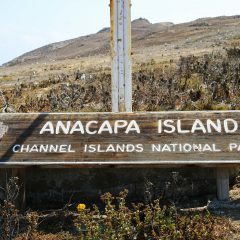 Interesting I was unaware of this national park but I think now it is on my list! oMG! This place is beautiful. 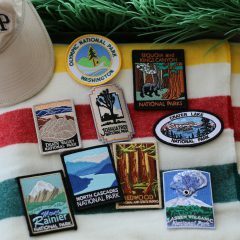 With all my travels, I’m yet to visit any national park. It’s definitely on my bucket list. This park is so beautiful and amazing. 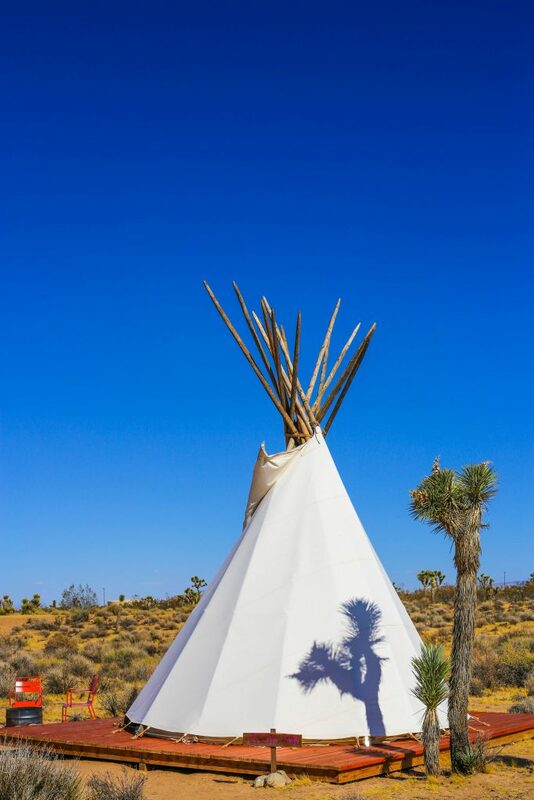 I would love to visit and stay a few nights. Thanks for sharing. Hi Cori! 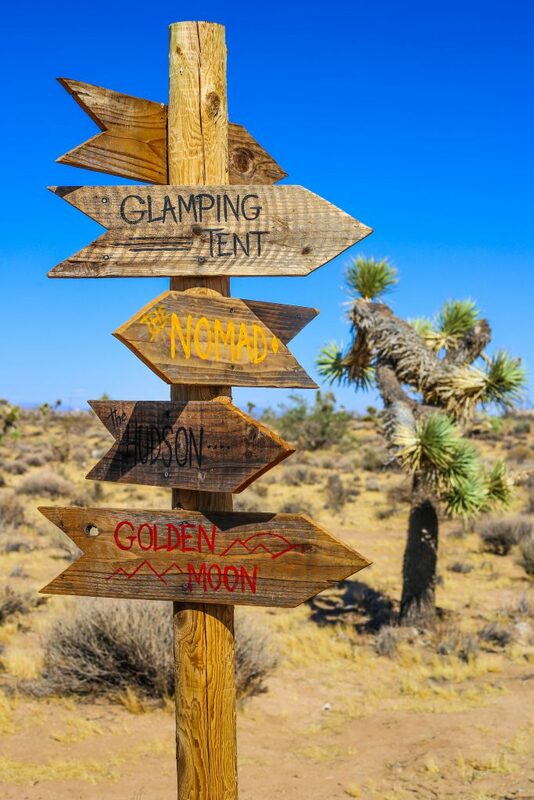 Don’t worry about getting stranded in the desert! 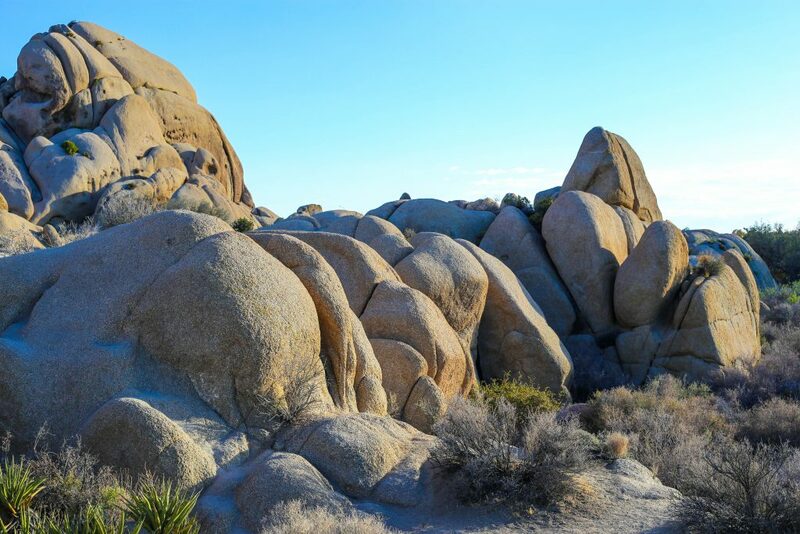 Joshua Tree is totally car-accessible where you can see beautiful sights while still in view of the parking lot! I hope you have a chance to explore. Absolutely breath taking! 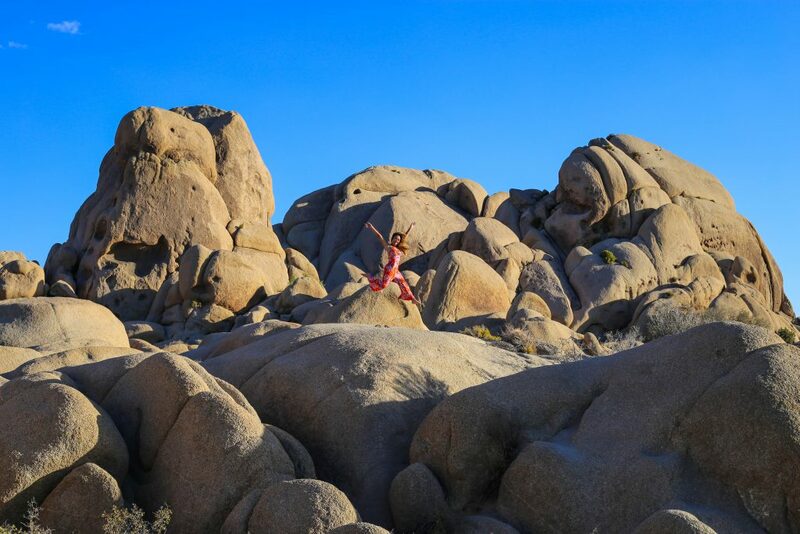 Joshua Tree has been on my bucket list for years! 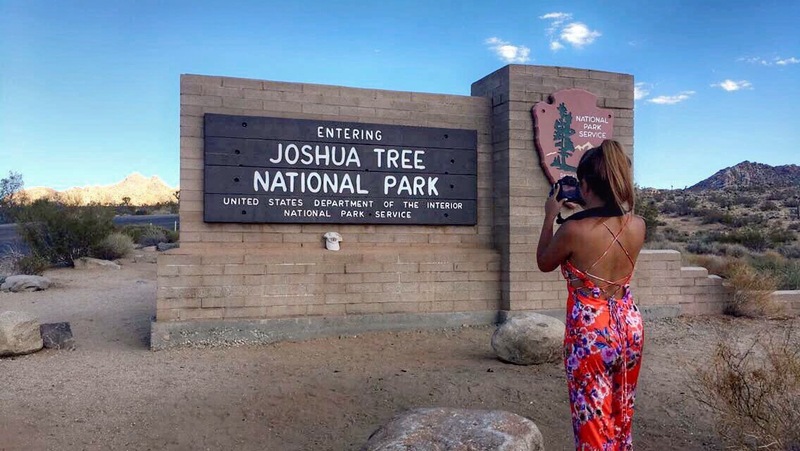 You must make sure you visit Joshua Tree on your next Los Angeles visit! Such a beautiful idea to do this in memory of your brother. What a touching way to honor him. 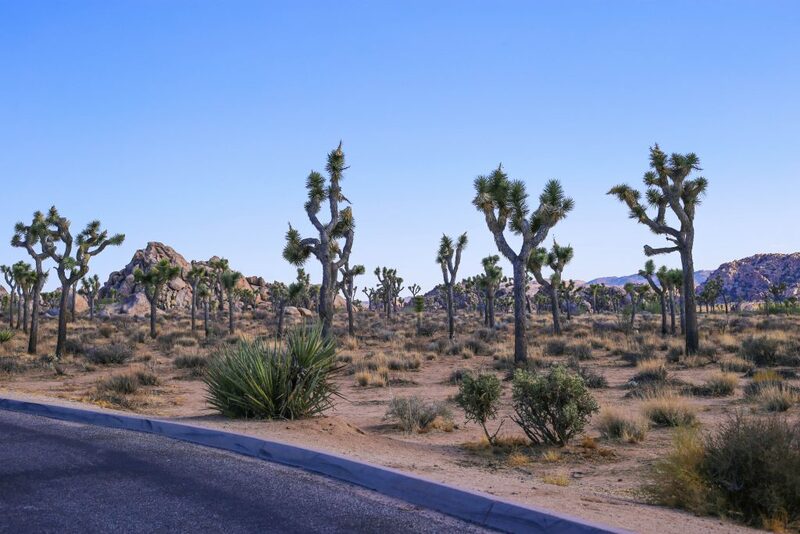 Your photos are so beautiful and I love the way you’ve summarized this park. It absolutely looks like straight out of the pages of Dr. Seuss. Thank you so much for taking the time to read my article. I miss my brother, but as I proceed in this mission I have endless opportunities to remember him through our shared passions of photography and the outdoors.